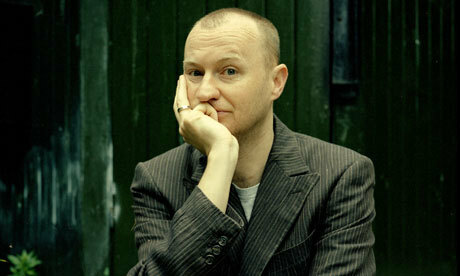 Between 2004 and 2008, the scriptwriter and League of Gentlemen actor Mark Gatiss produced his Lucifer Box trilogy. Mark Thomas’s art for Black Butterfly adroitly Chopping’s style, right down to the “wood” backdrop common to all his Bond covers. The dustjacket explicitly references the late Richard Chopping’s his jacket for The Spy Who Loved Me (1962) courtesy of designer Ben Willsher. There’s also a nice use of a fly. Flies were a recurring motif in Chopping’s artwork and this one may also be a nod to his secondary career as a writer. Mark is an English actor, comedian, screenwriter and novelist. He is known as a member of the comedy team The League of Gentlemen and has both written for and acted in the TV series Doctor Who and Sherlock.